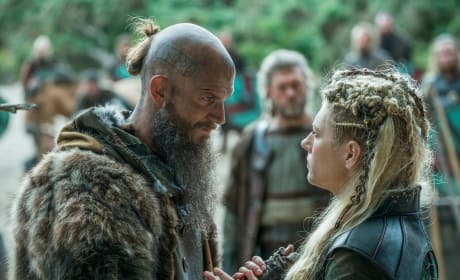 Torvi looks ready for battle on Vikings Season 5 Episode 6. 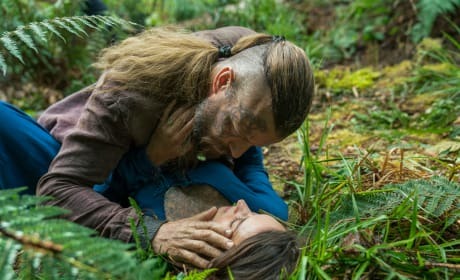 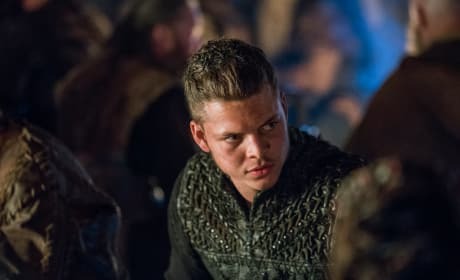 Ivar looks menacing on Vikings Season 5 Episode 6. 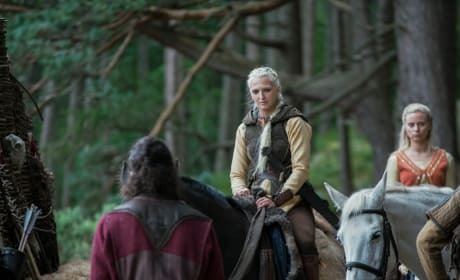 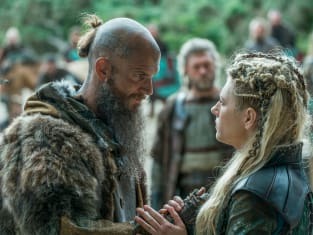 Floki and Lagertha have a difference of opinion on Vikings Season 5 Episode 6.